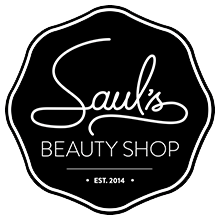 Saul's hears so much positive feedback in person and we adore it! We'd love to see it on Google Review or our Facebook page reviews too though! If you write us a review on either (or both) with the same name we have on file in MindBody, whether it be written in the review or the user name, your name will be entered to win a 30 minute Custom Skincare Treatment or 1 of 4 $10 Off Services Gift Certificates! 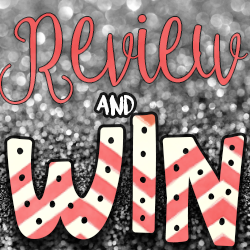 You can enter up to two times, 1x via Google Review and 1x via Facebook Review, if you've already written us a review, don't worry, your name has been entered!